Download Bi-Fold Square Brochure Mockup. 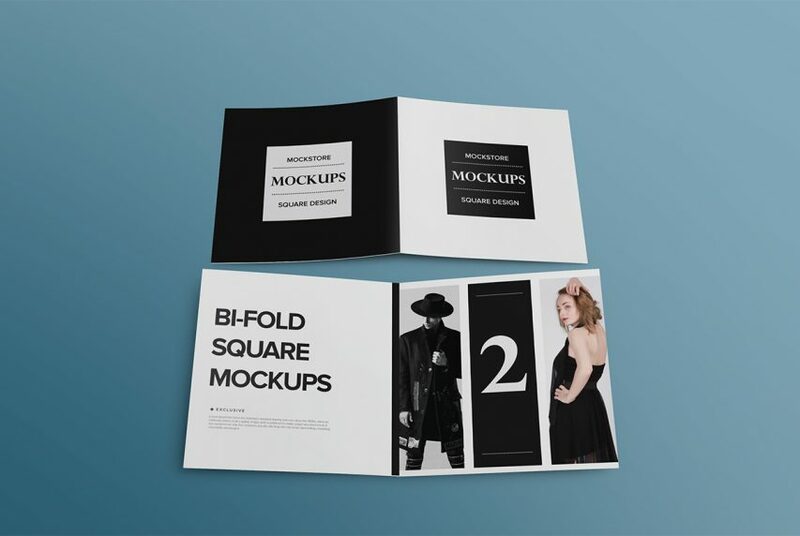 If you are looking for a useful free PSD mockup which you can use to draft your bi-fold brochure designs then download this awesome bi-fold Square Brochure mockup. This Free Bi-Fold brochure mockup will help you showcase your brochure design in photorealistic manner. Using this Free Bi-fold brochure mockup your client will get the better idea of how the final brochure design will look in a realistic environment. This Bi-Fold Square Brochure Mockup will make your work easier and you can easily place your design using smart objects. Just double-click the Smart Layer, copy & paste your artwork, save and you’re done. You can also change the background color easily to match with your brochure design. Hope you like it. Enjoy!